Employment litigation can be one of the most emotionally draining, expensive types of litigation. 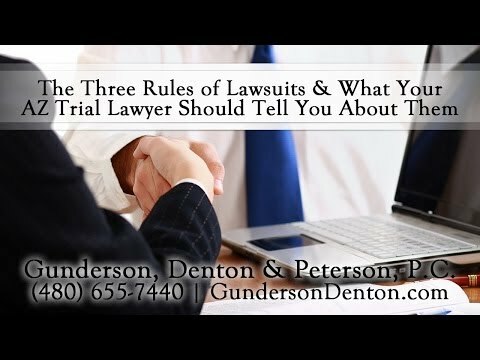 Our Arizona litigation attorneys have extensive experience in representing both plaintiffs and defendants in this type of case. Litigation of covenants not to compete, non-solicitation agreements, and confidentiality agreements is also increasing as these contracts become more common. Likewise, litigation regarding trade secrets is growing as more businesses realize their dependency on those secrets. Employment litigation includes cases related to discrimination based on race, gender, religion and/or nationality. Sexual harassment cases are also growing in number, and offer unique legal and practical problems. employment cases. Therefore, we can advise you about how these cases are likely to progress, what law will apply, and what litigation goals are appropriate. Some specific employment cases we have litigated. Sometimes, employment litigation cases relate to immigration law. We have helped numerous clients with immigration related employment matters. 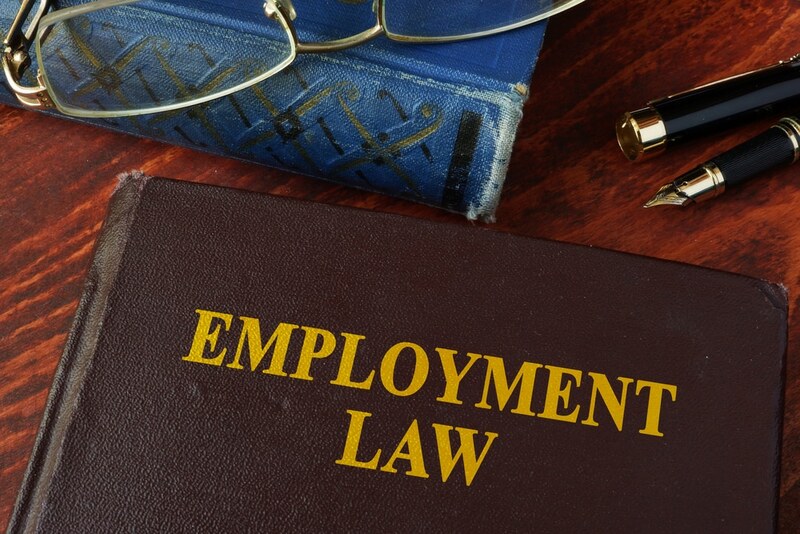 See sample employment litigation matters we have handled.